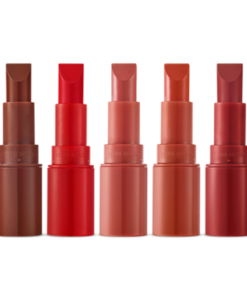 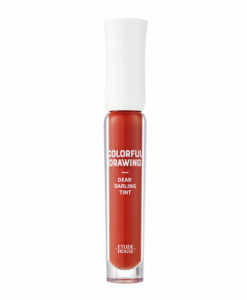 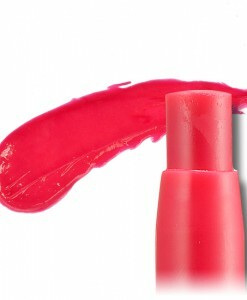 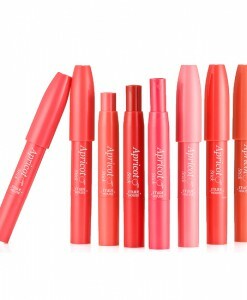 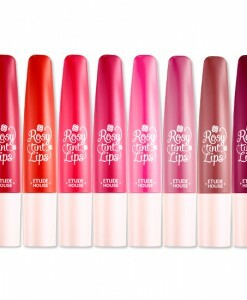 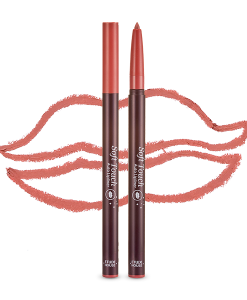 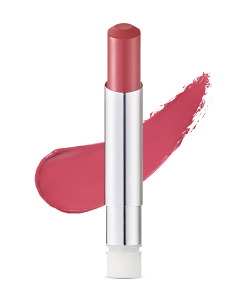 Mini-size lip lacquer kit for long-lasting lip makeup without smudge and stain. 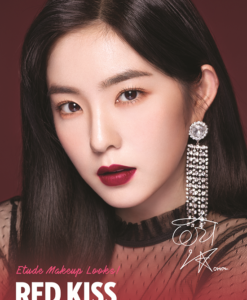 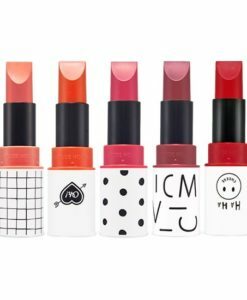 Categories: Lip Makeup, Lipstick. 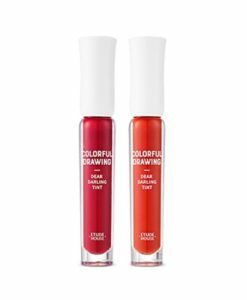 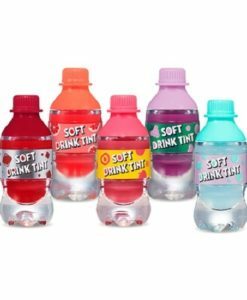 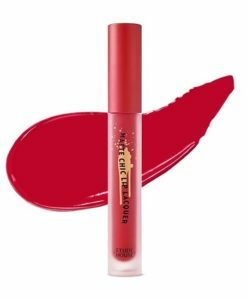 Tags: chic, Christmas, collection, holiday, holiday collection, lacquer, lip, lip lacquer, lipstick, liquid lipstick, matte, matte chic, matte finish, ornament, tiny, tiny twinkle, twinkle.